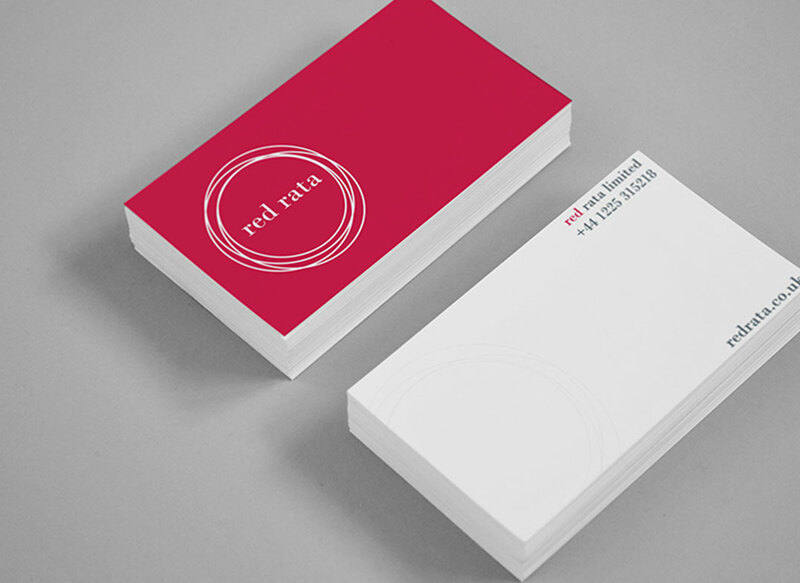 The creative brief for Duo Design from leading UK based IT specialists Red Rata was to produce a unique contemporary brand with a strong NZ accent. 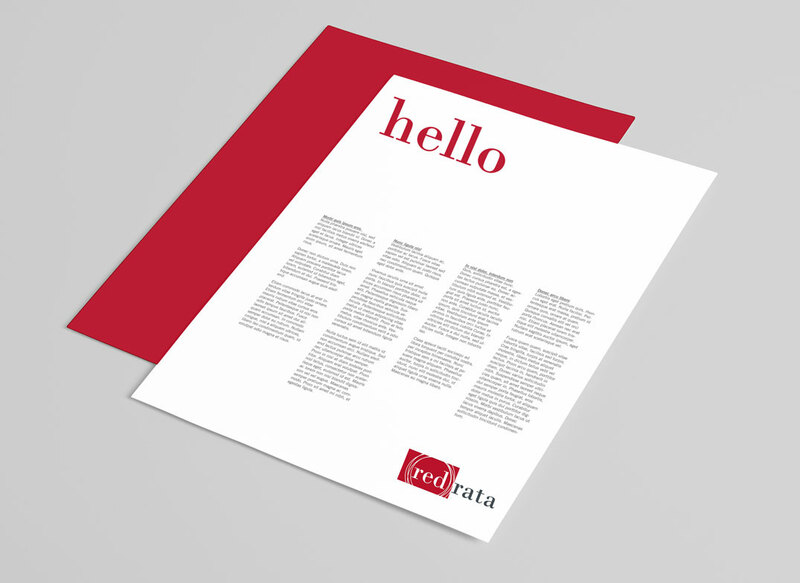 As ex-pat kiwis, the partners wanted to stand apart from their more tech-centric peers. 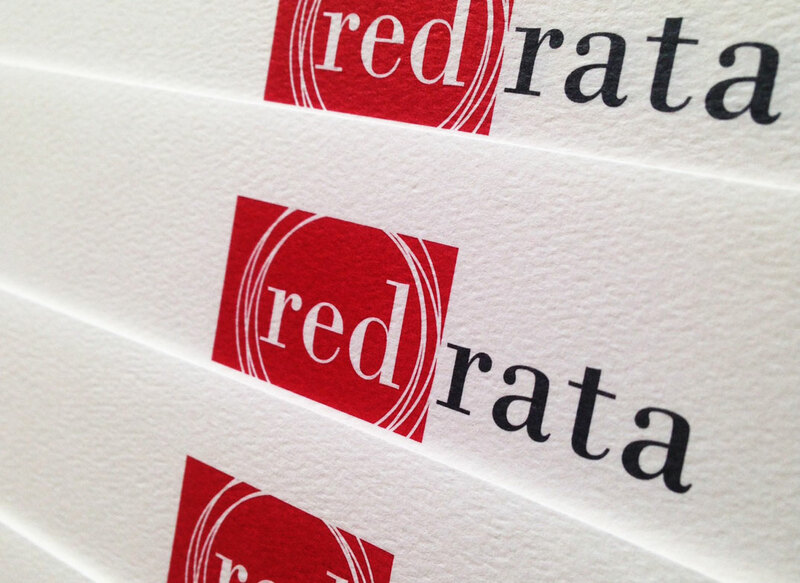 The brand identity developed for Red Rata incorporates an uncluttered layout, classical typeface and bold Pohutukawa red to ensure this brand stands boldly apart.